In this constantly growing technology world, you can see kids started using Smartphone at a very early age. They are getting access to this highly powerful device at an age when earlier generation used to play with toys. No wonder, most of the children are getting vulnerable to practices such as cyberbullying and similar kind of online threats. Most of the times, kids became so addicted to Smartphones that they feel like living in some imaginary world. In such instances, it is quite challenging to keep your kids under parental control so they will be protected from the harms of Smartphone usage. 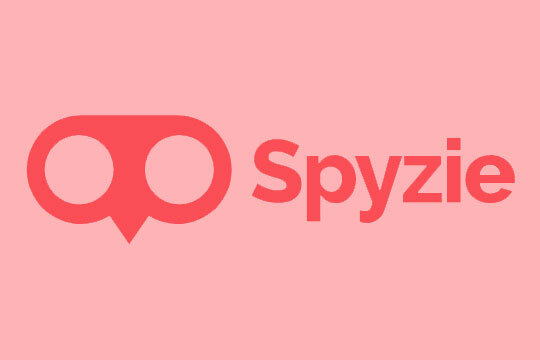 If you want to know all the calling data of your kid’s Smartphone then you can easily do so using Spyzie. With this app, you can monitor all the outgoing and incoming calls along with their duration. The app also lets you view the call data in particular order. You can use an option to view your child’s call logs for a particular week or month. Spyzie also lets you see all the text messages that your kid has received or sent through his phone. You can find out the sender’s name along with the date and time of message received or sent. Recommended for you: Kinsta Review – A Managed WordPress Hosting Provider. Spyzie allows parents to set some virtual boundaries thereby monitoring their kid’s location. The only thing you need to do is create geofence and you will get notifications once your kid enters or exits your set zone. The app also lets you monitor the current location of your kid by switching from the dashboard to map mode. Most of the parents want to know what their kids have stored in their phone gallery. Spyzie lets you monitor all the storage content of your child’s phone. You can watch photos, see video previews and even listen to voice memos. The app even lets you review the different content shared by your kid on the applications installed on his device. Being one of the highly recognized parental control apps, Spyzie also displays all recent searches and browsing the history of your kid’s phone. This is a very important feature as it helps you to know the interest of your kid and allow you to keep him away from any kind of inappropriate content. How to start tracking using Spyzie? 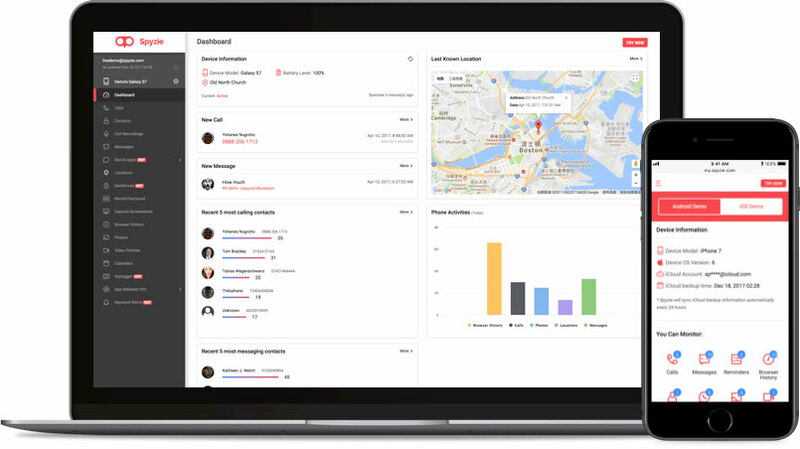 The tracking process through Spyzie is extremely simple and you need to go through following steps to get started using Spyzie. Once you are done with the above steps, the installation of Spyzie will be successfully completed and you can start using its all features smoothly. Spyzie is available for users with two different pricing plans. The Premium Edition comes with limited functionality at a price of $29.99 per month. On the hand, the Ultimate Edition comes with full functionality at a price of $39.99 per month. Both the packages come with an option of volume pricing. The demo version of the app is also available to make you well-versed with the different features of this app by running a trial. For iOS devices, Spyzie comes with few limitations and users have only one option to choose when it comes to pricing plan. If you have any query regarding this app then you can get in touch with the support executives of Spyzie. Your queries will be responded within 48 hours which is quite long when compared with other apps. Most of the users have also shown their dissatisfaction as they can’t see video previews of their kid’s gallery storage through this application. You may also like: LiveAgent Live Chat Software Review – How Worthy it is? Overlooking some of the limitations of Spyzie, you can convincingly say that this is one of the best parental control apps available in the market today. It offers you an ideal platform to track every single phone activity of your child at an extremely affordable rate.